Winter is slowly setting in northern parts of India. The mild chill in the air is setting the mood right for an array of upcoming festivals. Most Indians love festivals and this is the time of the year when festivities are well and truly in the air. Dussehra is just over and Diwali is just around the corner. The festive season has already got underway and Indians have begun to soak in the celebration. You may tend to think that this is perhaps not the best time to ask you about insurance, but trust me, this is actually the best time to ensure that you are properly protected before plunging into eating, drinking, outing and all sorts of celebration you want to take part in. On the eve of Diwali, squeeze some time out for assessing your and your near ones’ insurance needs and avail the ones you still don’t have so that you can celebrate with complete composure with your loved ones. Indians love festivals and food plays an instrumental role in celebrating these festivals. And, when it comes to food, sweets are one of the foremost items in the minds of everyone. Be it parties, family get together or outings sweets are always on the top of priority list. During Diwali and other festivals you will be consuming and gifting lot of different types of mouth-watering sweets. While sweets are exceedingly delectable, they have adverse effect on one’s health as well. According to Anoop Misra, the chairman of Fortis-C-DOC, Center of Excellence for Diabetes, Metabolic Diseases and Endocrinology in New Delhi, "During this time, the rate of obesity goes up, sugar control of established diabetics goes down and those who are predisposed to develop diabetes also show diabetes." India has earned the title of being the ’diabetes capital’ as it possess maximum number of diabetic patient than any other country across the world after China. The habit of eating sweet, however, doesn’t cause diabetes only as it triggers many other long-lasting health complications in the likes of stroke and heart disease, blindness, nerve and kidney damages. 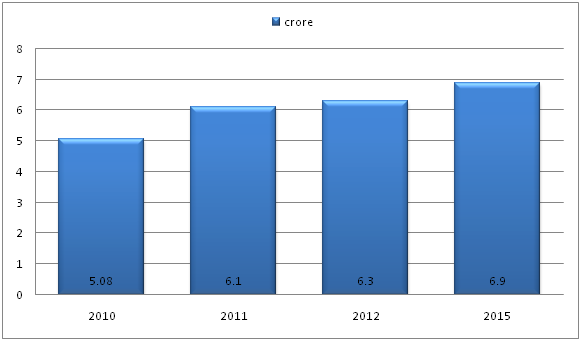 Here is a chart of total diabetics in India over the past few years. In 2010, total diabetics in India was 5.08 crore and the number rose to 6.1 crore in 2011. In 2012, the figure stood at 6.3 crore and according to Diabetes Atlas, India will have 6.9 crore people by 2015. These stats are pretty alarming, isn’t it? Now that you know your sweet-eating habit can turn you into a diabetic but you can’t shake off your desire to treat your sweet-tooth. The best thing you can do is to get a health insurance plan with special protection for diabetics. Here is one such health cover that exactly caters to your needs. Star Health has come up with a health insurance plan called The Diabetes Safe to safeguard diabetics and all those like you or your dear ones who might fall prey to this disease. Here are some of the highlights of this health cover. • Hospitalization costs if within sum insured amount are covered for kidney transplant. Coverage for complications arising out of surgery is also available. • Coverage for second transplant is available if first transplant fails. • Policyholders can choose sum insured amount as per their budget and requirement as there are different sum insured amount available varying from Rs.50000 to Rs.5 lakh. The Diabetes Safe plan from Star Health Insurance is a very good health insurance plan for people suffering from diabetes. You will find the claims process very simple as Star Health doesn’t deal with any TPA. 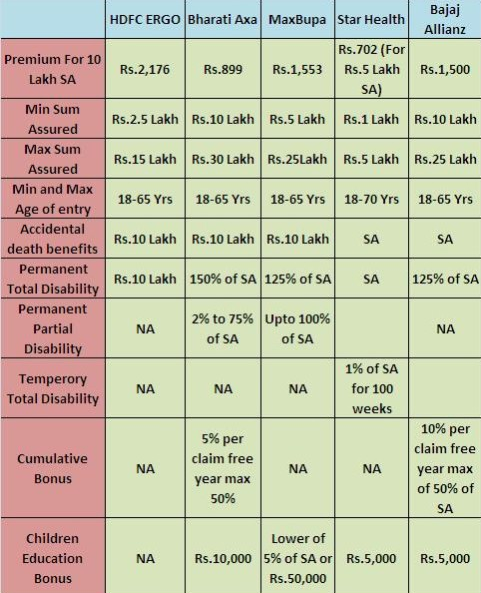 Here is a table of premium according to Sum Insured and age of the policyholders for both individual and floater plans by Star Health Insurance. Aside from a diabetes-specific plan, this festive season might require you an extensive health plan that offer coverage for all sorts of ailments. 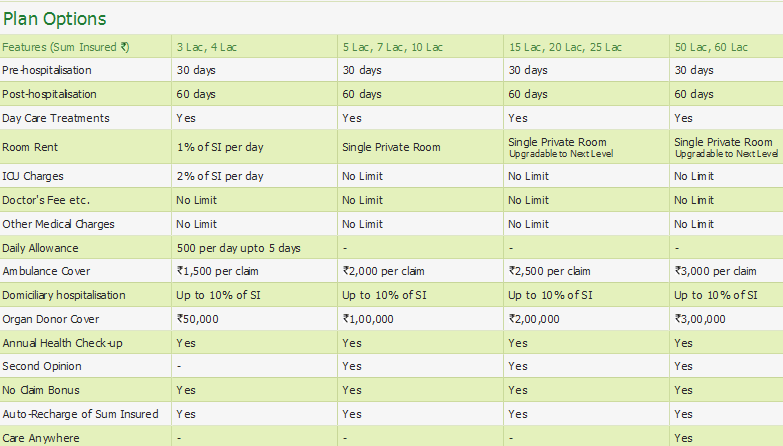 You can opt for the ‘Care’ plan by Religare. The best aspect of this plan is there is scope for reinstatement once both the sum insured and NCB are exhausted. This unique and useful feature makes it a great choice for family cover and you can avail this plan for your entire family. Enjoy health check annually for free for all members in the plan. Furthermore, if you make request to Religare, your health Insurance plan is also eligible for a second opinion for 15 selected and major illnesses like Bypass, Cancer, Coma and Paralysis from a Medical Practitioner. Religare Care is ideal for families with senior Citizens. 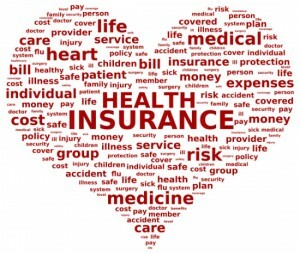 If you buy this health insurance policy you don’t have to come across negative traits like sub-limits and co-pays for any age for sum insured amount of 3-4 Lacs which are prevalent in other health insurance plans available for senior citizens in India. As the Diwali approaches, you must be gearing up to enjoy with fireworks and lights. Even though you are oozing with excitement, defective crackers or carelessness on your part can cause injuries and accidents to turn your fun-filled moments into a disaster. Let’s have a look at a survey conducted in a hospital in Delhi where Diwali celebration is usually in full swing. During the period of 2002–2010, a whopping 1373 patients attended the out-patients clinic for emergency burn care on pre-Diwali, Diwali and post-Diwali days. 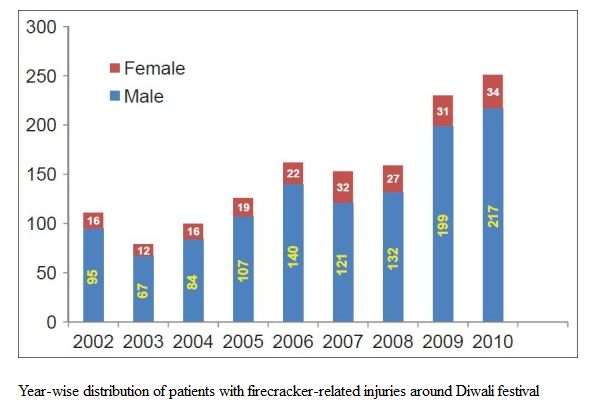 The statistics from the hospital clearly shows the number of people suffering from injuries related to firecracker in Delhi keeps on increasing from 2002 to 2010. The stat also shows such injuries occurred more to males than females and most of the injured people (over 73%) are in the age group between 5 and 30 years. 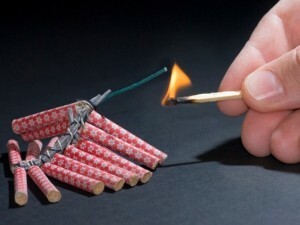 To investigate which type of firecrackers is the most fatal, survey was carried out among 230 patients. 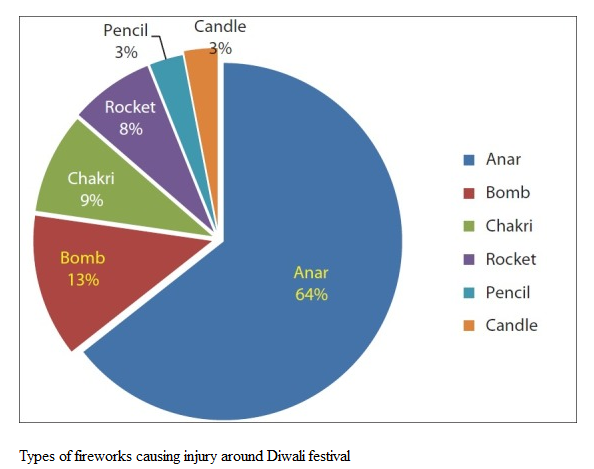 The Anar or the flower pot was the most lethal as 64% people were injured due to this firework. More than a thousand people got injured in past 8-10 years in Delhi alone during Diwali celebration. From this statistics, you can easily gauge the entire scenario across the country. To stay safe from any untoward event you are better off opting for a personal accident insurance plan in India. These covers provide financial compensation in case an accident arising out of fireworks that makes you or your dear ones temporarily or permanently crippled. This plan offers four different covers for different situations like death, permanent partial disability, permanent total disability and temporary total disability. For death or permanent total disability, you will get 100% of your chosen sum assured amount. You will be entitled for a portion of the sum assured for permanent partial disability and you will be compensated on weekly basis up to 104 weeks in case of temporary disability. Here is a brief breakdown of the features of the personal accident policy on offer by leading general insurance houses operating in India. Since the premium depends on the nature of occupation of the policyholders in case of personal accident policy, the premiums mentioned in the table below are meant people associated with professions with risk level 1. You can select any one of the above-mentioned plans or contact any one of these providers for more details. But, do not neglect the importance of a personal accident insurance plan especially during Diwali when injuries and accidents are commonplace affairs. You just have to spend around Rs. 700 to secure a personal accident cover worth Rs 5 Lakh from Star Health. If you are planning to grab both health and personal accident insurance plans this Diwali, you should also consider a comprehensive motor insurance plan if you have a car with only third-party cover. During festivals, people often drive rash and there is always a risk of collision. Fireworks can also have your car partially damaged. The last thing you want to do on Diwali night is spending money out of your own pocket to repair your car. A comprehensive car policy will keep you protected from financial losses due to damage caused to your car. The Bajaj Allianz comprehensive car plan is highly sought-after policy for millions of car owners in India. Your car will be covered from bodily injury and physical damage under this plan and will provide you with complete peace of mind which you need while driving out with family to celebrate Diwali. The insurer further offers enhanced service when it comes to claim settlement. 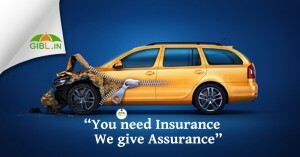 Bajaj Allianz offers three different versions of car insurance policy. 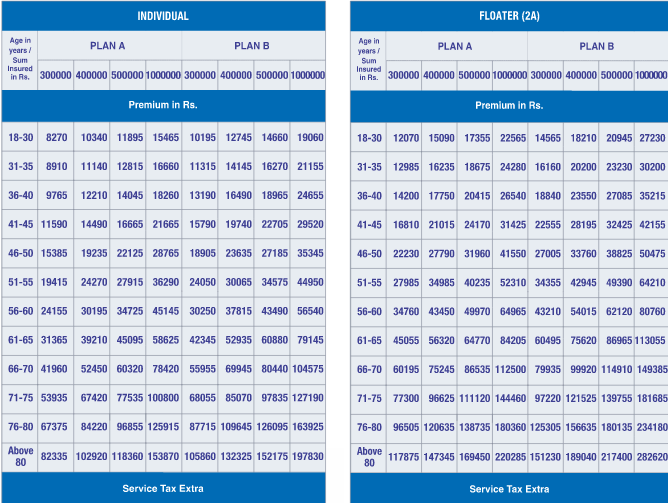 Here are all three plans in a nutshell for you to choose according to your requirement. Aside from the comprehensive car plan offered by Bajaj Allianz, there are many other car policies available in India. 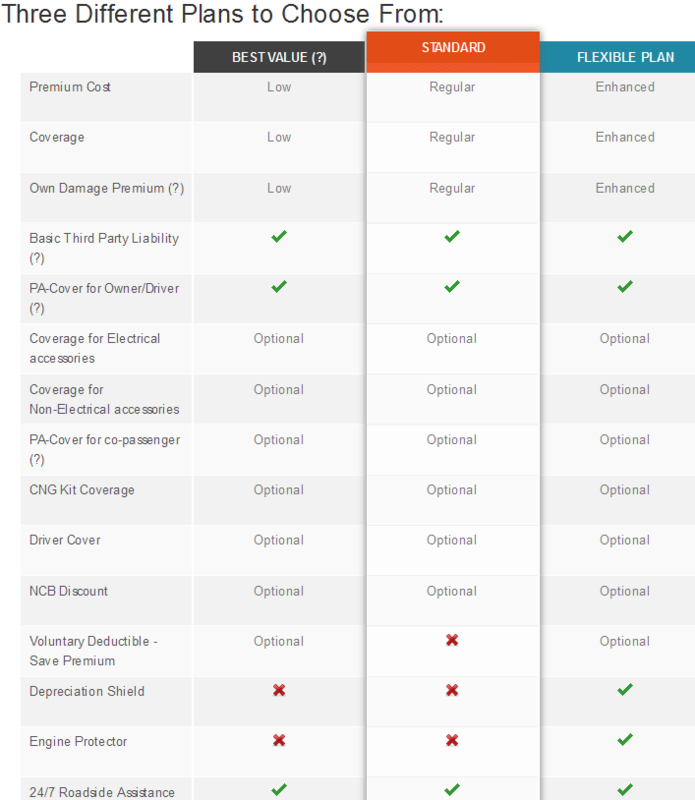 Among them, the policy by Tata AIG comes with 12 unique add on covers, so that you can upgrade your standard car insurance plan. You should also note that, with festivities in the air many insurers are coming up with lucrative discounts or other offers. You might secure an impressive deal by making very little efforts. It is imperative to celebrate festivals with utmost care and sensitivity. It is undeniable that you have been longing for a year to celebrate with your loved ones. But that doesn’t mean you have the license to go overboard. Regardless of whether you are celebrating with friends or family you need to be restrained. But still, no matter how cautious you are catastrophes are not in our hands and in moment of crisis insurance covers will prove to be more useful than Diwali gifts wrapped in eye-catching cellophane papers. Stay insured this Diwali and gift your loved ones the best Diwali gift ever – an insurance policy be it health cover or car policy or personal accident insurance. Yes, you are busy with Diwali preparation and hardly have to time scour insurance houses. You need not to! Instead, visit GIBL, one of the best portals when it comes to searching, comparing, finding and buying the best insurance plan from the comfort of your home. 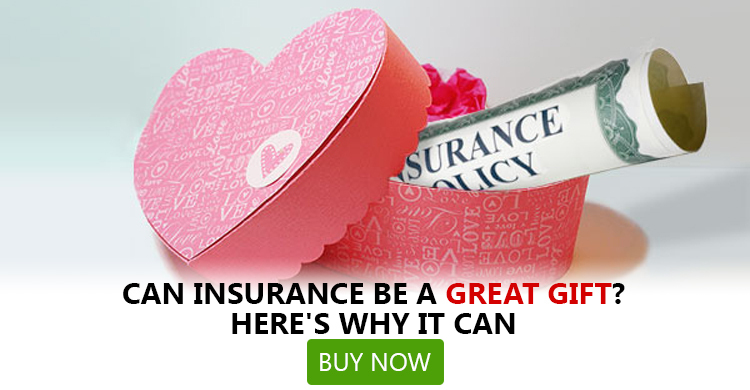 Some of the most cost-effective insurance plans are just a few clicks away and by simply browsing on GIBL.IN you can locate and grab them at the lowest price effortlessly.